With thanks to Ms Smith for these photos, showing an inventive use for our Papillon™ screening. 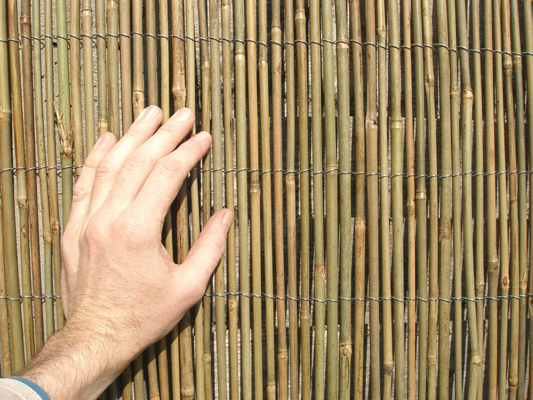 "Exactly what I needed to screen off a section of fencing which was being used as a cut through , through my garden, does the job perfectly." 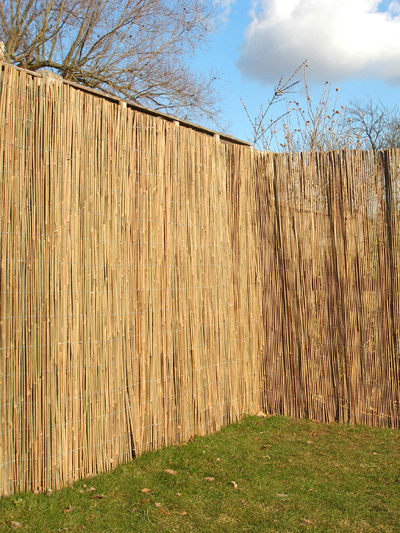 "Good quality and looks great"
"Bamboo screening a bit lighter than I thought but does the job. Loved the small solar lights. Very cute and perfect for my Japanese themed garden." "Good quality, looks nice,will buy again"
"SUPER HEAVY, as rolled up for shipment. But great quality, very sturdy. I have hope it will stand up to our coastal gale force winds." 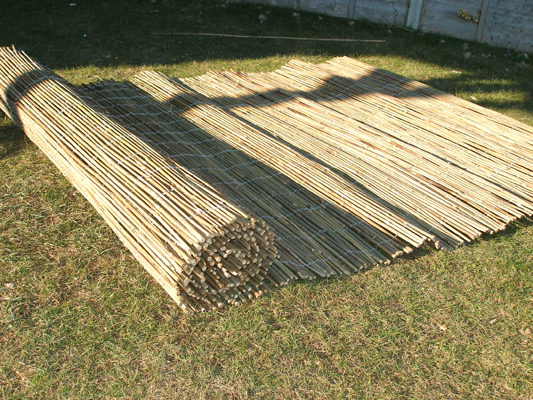 "The bamboo was smaller than I thought is was but looks great anyway"
"Tip top service, just what I wanted." "Poor quality canes and definitely not as shown online. 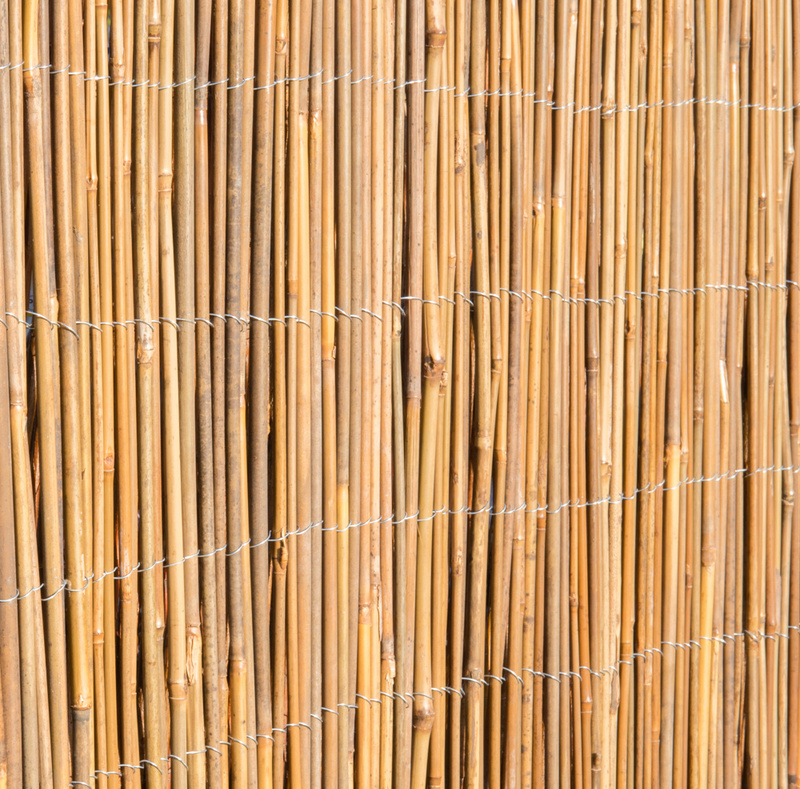 Some canes deformed so screening not effective in some places." "Just a really good product." "Quick delivery of quality items"